This declaration by the U.S. Catholic bishops in 2011 is a clear illustration of when a traditional pro-life issue – protection of the unborn child – entwines with the Catholic principle of care for creation. Yet, protecting the unborn from the toxic effects of mercury is not the only example of overlapping interests. We cannot welcome our fundamental attitude of gratitude towards God's gifts when it's creation, but be dismissive when the gift is a child. We cannot honor life while disregarding the elements that sustain life – air, water, land and climate. Sept. 1 is the World Day of Prayer for the Care of Creation. We are encouraged to pray for our common home. Everything is connected and our lives are lived neither in isolation nor separate from others unlike us. We live not alone but in one large messy global but common community where we share the common values of humanity. The annual Day of Prayer is inspired by Pope Francis' encyclical “Laudato Si’,” which calls on us to care for our common home, rejoice in God's creation, and realize that our attitudes toward creation cannot be separated from our attitudes toward people – unborn and living. “If personal and social sensitivity towards the acceptance of the new life is lost, then other forms of acceptance that are valuable for society also wither away." Because everything is connected, there is natural harmony in protecting an unborn baby and protecting nature and all of creation. We must not listen to the discordant notes played by a culture that throws away food and the weak, the unborn and the poor, children and the trees of life that sustain us. As people of life and for life, can we understand and appreciate that creation is a gift from God that we are responsible to protect? 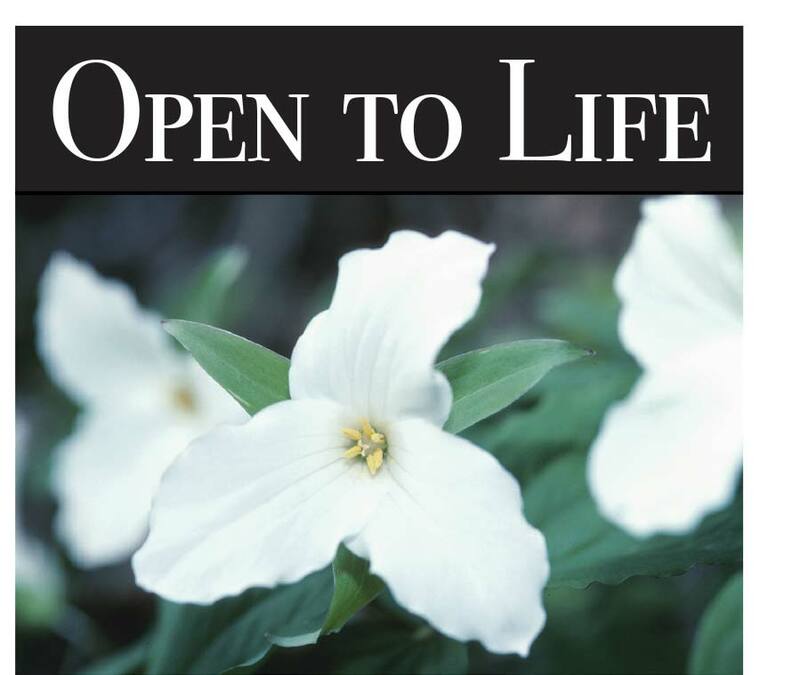 Are our eyes open to God’s handiwork in all of creation — the snow-capped mountains, the fluffy white cloud floating across the horizon, the first star in the evening sky, the unborn child, the middle-aged man suffering from schizophrenia? Creation does not stop with the maple tree or the hummingbird; it includes all life in health, in sickness, in utero. Creation does not stop with the unborn or the elderly woman in a grocery store; it includes all of creation. Yes, creation is a gift from God, the Creator. We can show respect for the Creator by caring for all of his creation. As stewards called by God to share the responsibility for the future of the earth, we should work for a world in which people respect and protect all of creation and seek to live simply in harmony with it for the sake of future generations: our children and our children's children. Cato is director of the Office of Life, Justice and Peace for the Archdiocese of Portland. Father Libra, pastor of St. Rose of Lima Parish, is director of pro-life activities in the archdiocese.